By 2025, projections indicate that up to 80% of US children will be diagnosed with a chronic disease. In this webinar, Dr. Song explores the alarming trends in childhood autoimmune disease, effective prevention strategies, and the five steps to healing. Holistic mama doc, Dr. Elisa Song, MD is a holistic pediatrician, pediatric functional medicine expert, and mama to 2 crazy fun kids. In her integrative pediatric practice, Whole Family Wellness, (www.wholefamilywellness.org) she’s helped 1000s of kids get to the root causes of their health concerns and helped their parents understand how to help their children thrive – body, mind, and spirit – by integrating conventional pediatrics with functional medicine, homeopathy, acupuncture, herbal medicine, and essential oils. These health concerns have ranged from frequent colds, ear infections, asthma, and eczema; to autism, ADHD, anxiety, depression, and autoimmune illnesses. Dr. Song is the host of the Thriving Child Summit (www.thrivingchildsummit.com) – a life-changing event for parents to learn how to help their children thrive. 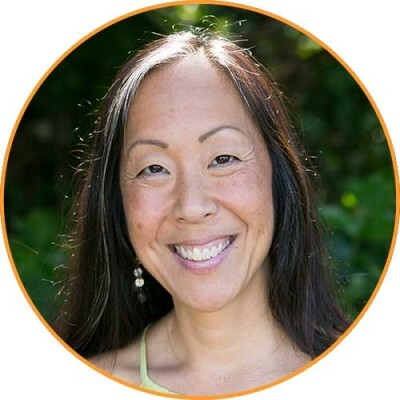 Dr. Song created Healthy Kids Happy Kids to share her advice and adventures as a holistic pediatrician and mama. Now everyone can have their very own virtual holistic pediatrician! You can follow her blog at Healthy Kids Happy Kids (www.healthykidshappykids.com) and get even more tips and inspiration from her on Facebook (www.facebook.com/drelisasongmd) and Instagram (@healthykids_happykids). Thank you for registering for the live webinar: Kids Under Siege: Identifying Root Causes for the Prevention and Treatment of Autoimmune Disease in Children, sponsored by Klaire Labs. A confirmation email will be sent shortly with login details.